These are some of the questions that we are often asked. If there is anything that you wish to know that isn’t listed below, please feel free to contact us. Can your estimators come out with samples if we can not make it to the showroom? We will bring a range of samples to suit your requirements at a time of your choosing. We can also measure your room at the same time if you wish us to give you an estimate there and then! What type of underlays would be recommended? All underlays are used in accordance with the manufacturer’s specified recommendations. We stock all British manufactured underlays such as Ball and Young Cloud 9 underlay, Interflor Tredaire underlay and Axminster Axfelt recycled underlay. We also supply underlay from these manufacturers to meet any special requirements i.e. underfloor heating, acoustic, high traffic and specialised felt stair underlay. Do you have your own fitters? Yes we have our own in-house ‘traditionally trained fitters’, as well as being fully qualified our fitters have at least eight years fitting experience after all certain things can only be learnt with experience. We also use apprentices alongside our fitters to ensure the next generation of quality floor layers for Lees Heginbotham. Do you take up and remove existing flooring? 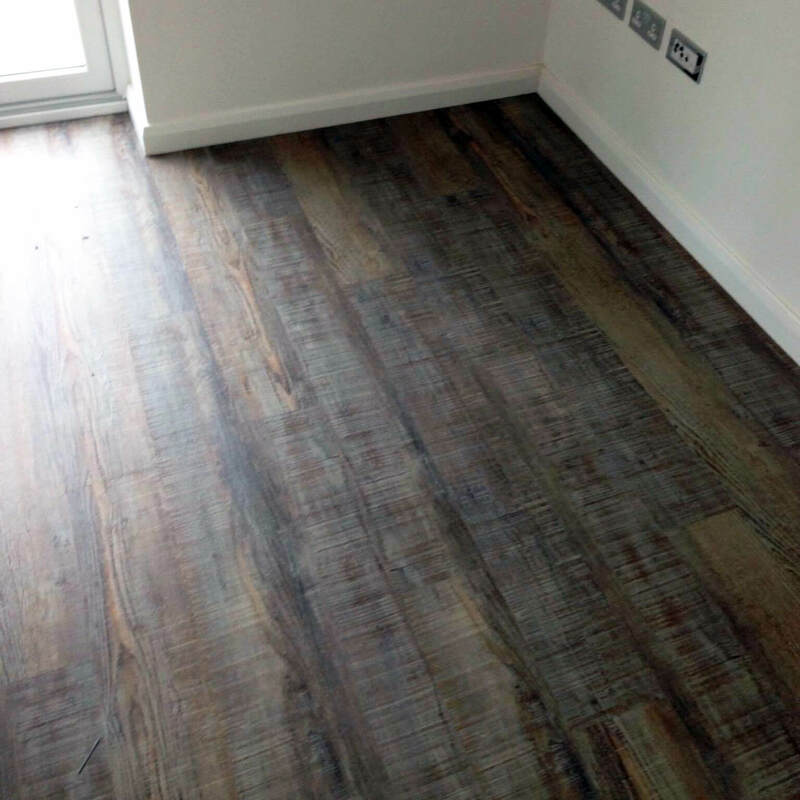 Yes we will take up any carpet, laminate or vinyl no matter what the condition, with the underlay and gripper if required, and make any small alterations to the sub-floor underneath completely free of charge. Yes we will move your furniture in any room and no matter what the quantity or size it is free of charge. We’ve moved pianos, statues, wall units and all manner of white goods so give us a try, and see if you’ve got something we can’t move! What are the benefits of buying from roll stock? Lees Heginbotham & Sons Ltd have, over the years, built strong relationships with manufacturers such as Axminster, Brintons, Cormar & Ulsters enabling us to buy and stock rolls at competitive prices. Due to our purchasing power, we can therefore offer our customers these savings and the best delivery time on all our stock rolls. 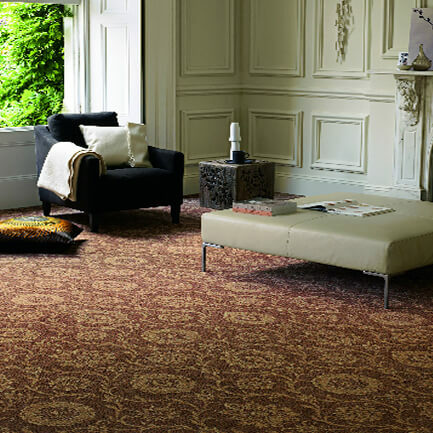 At the current moment in time, we have a large stock of clearance Ryalux carpets in a multitude of colours. See our latest offers for more details. What are the delivery times like for flooring? We can fit carpets from stock within 2-3 days. However, we are also able to fit flooring from manufacturers such as Cormar carpets and Fells carpets, from the sample within three days. What if there is an issue with my carpet after fitting? We sincerely hope that you do not have any problems after we have fitted your carpets. However, it is the nature of dealing with a textile that on rare occasions your new carpet may need a little extra attention. Lees Heginbotham will always come out to any issue with a carpet and get it resolved as soon as possible, at no extra cost (we will never refer you back to the floor layer). Our after-sales service is something we have been very proud of for years, and continue to be so today. Fibres that release from the pile with foot traffic or vacuuming. shedding is a normal characteristic associated with new staple yarn (spun) cut pile carpets. It will diminish with a few months of routine vacuuming but will continue to shed to a smaller degree for the life of the carpets. It will not affect the quality of the carpet in any way. 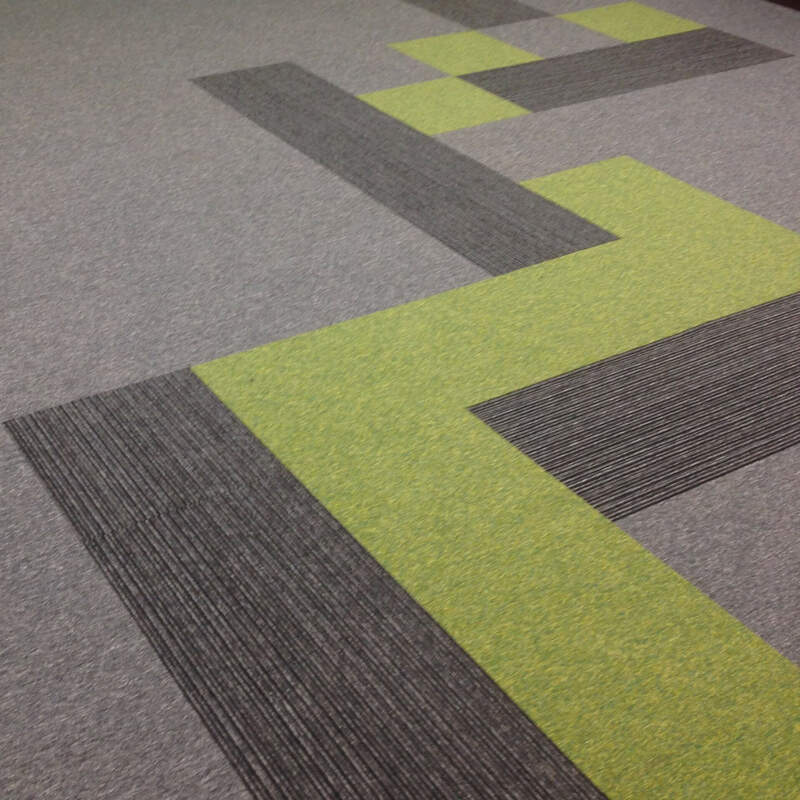 Sprouting in a new carpet is very rarely a problem and is often just a minor result of the manufacturing. It occurs in cut and loop pile carpets and can usually be quite easily trimmed back by ourselves. Never pull on a loose or sprouting tuft as this can lead to damage of the pile. How do I treat spillages on my new carpet? What area in the UK do you cover? To coin a phrase ‘No job to small, no distance to far’. We can provide our carpet and fitting service anywhere in the country as far South or North as required. 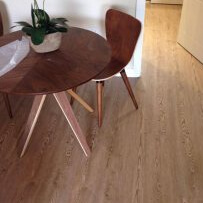 No matter what the quantity of flooring you require fitting.